At the beginning of 2010 GAP began a transition from a needs based to an asset-based community development ministry. Essentially, this means we have moved away from mostly distributing resources as the primary way of building relationships and meeting community needs. We are now working to build relationships to discover the potential that already is in the community to meet its own needs. We continue to assist with food, clothing, cleaning supplies, personal products, and household items to qualifying families through our distribution center. GAP also helps other organizations in our region by assisting them with extra resources to distribute in their communities. There is something about a shared beverage that gets people to open up and talk with each other. That’s the idea behind BeansTalk. We have created a space in our distribution center for the community to relax over a cup of coffee and enjoy conversation with each other and the staff. We encourage mission teams to share their talents at BeansTalk also. In the past teams have shared music, crafts, and haircuts, among other things. Children’s ministry has always been an important part of how GAP serves the community. Mission teams are a big part of this opportunities to serve community children. The Community Easter Egg Hunt is a partnership between the community, GAP, and teams that come from all over the country. The Egg Hunt features live music, drama, carnival games, speakers, clowns, and of course several egg hunts for different age groups. In the past years this event has drawn hundreds of participants from the community. Each year we collect school supplies, backpacks and new shoes for students in Head Start through 12th grade and then distribute them to our clients just before school starts. Starting in 2011 we will incorporate this outreach into a children’s back-to-school festival called KidStock. In addition to giving out shoes and backpacks filled with school supplies there will be activities for the whole family to enjoy and the gospel will be clearly presented. Leading up to the event we also collect items for teachers and make gift bags to express our appreciation for what they do for the kids here in the Left Beaver area. GAP offers classes and support groups throughout the year as needs and opportunities arise. Classes have included Money Management, Saving Money with Coupons, and Effective Parenting. 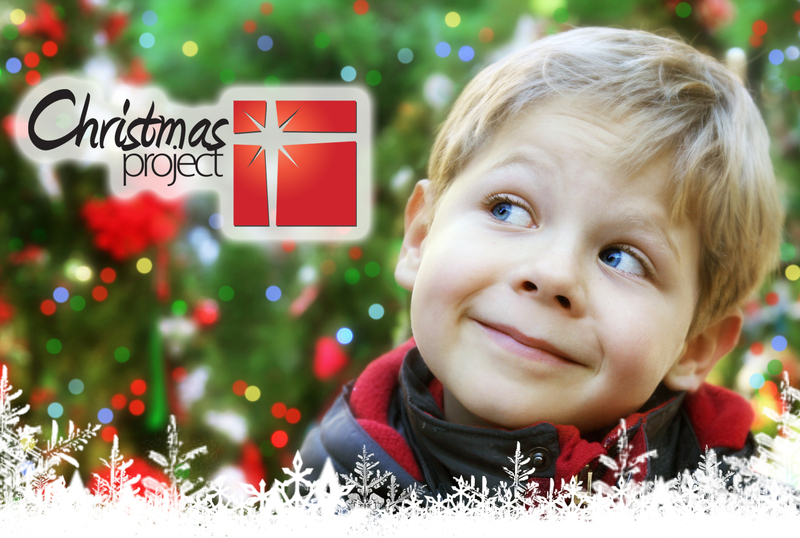 GAP assists Eastern Kentucky families who are in need and helps them give their children quality gifts each Christmas. Throughout the year, GAP collects new toys and age-appropriate gifts and stocks a toy room at our warehouse. In December, parents of qualifying families are given an opportunity to go through the toy room and select gifts which they can give to their children on Christmas. We also work in cooperation with the managers of low-income apartment complexes to gather names of qualifying families. The gifts are then carefully selected by our staff, with each child in mind, and given to their parents so they can personally give the gifts to their children. Children also get an opportunity to pick out gifts for their parents during our Children’s Christmas Shopping Experience. Mission team members assist the kids with picking out gifts and wrapping them while parents are treated to snacks as they wait. The mission team shares the story of Christmas through a special presentation to the kids and their parents. GAP offers assistance to community families in need of home repairs in cooperation with mission teams. Each request is evaluated by our staff, if participation criteria is met and mission teams with the resources and skills are available, the work is completed. While in the past we generally have not expected the families to participate in the process, we now look for ways to make the repairs a partnership of the family, mission team, and GAP. The Dorema Project purchases dilapidated homes, renovates them with the help of mission teams, and sells them to qualifying families with a no-interest mortgage. The money that is received from the sale is then used to renovate the next home.